The SAA would like to extend an invitation to all members to submit high-quality digital photographs and/or short high-quality digital video clips of student performances and activities. 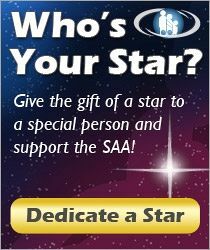 Submissions would be considered for inclusion in various projects that the SAA is involved in. To be considered the guidelines below would have to be followed closely. High-quality videos may be mailed on DVD and should be no longer than 10 minutes in length. All submissions must be accompanied by the permissions form given below. The submitted visual material may or may not be used according the SAA needs. Some video footage may be use as visual background without the audio. 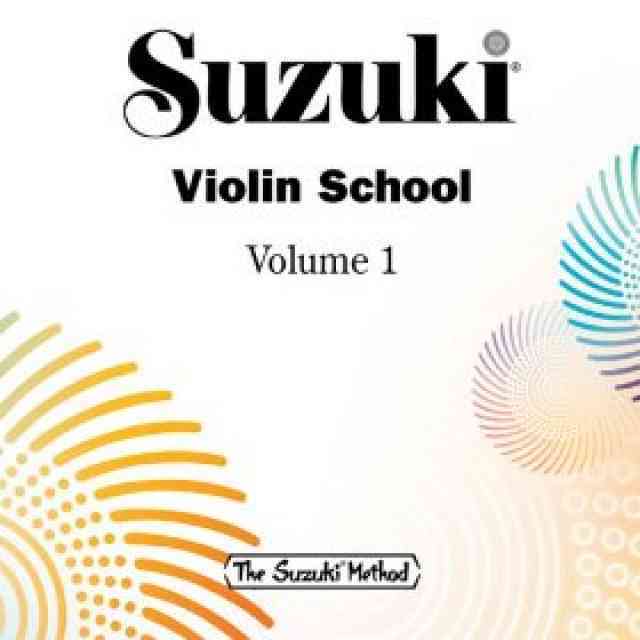 Instrument areas with smaller numbers of students studying “Suzuki style” are especially needed. A variety of ages are desired.